Everyone has seen the neighborhood that’s changed: One day it was on the fringe, and the next it had turned a corner. Suddenly, it was teeming with new businesses, new residents, new life—and newly high property values, to the advantage of those residents who stuck around. First-time buyers, cash-strapped buyers, and “pioneering” buyers alike flock to these next big neighborhoods. But to get in early before it becomes the next big thing is the key to stretching your dollar. How can you tell if a neighborhood is up and coming or down and out? Here are some questions to ask yourself as you research a new neighborhood, especially if you’re thinking of making an offer on a new home. Is an organic grocery store moving in? Is there untapped architectural potential? What’s going on in the local economy? 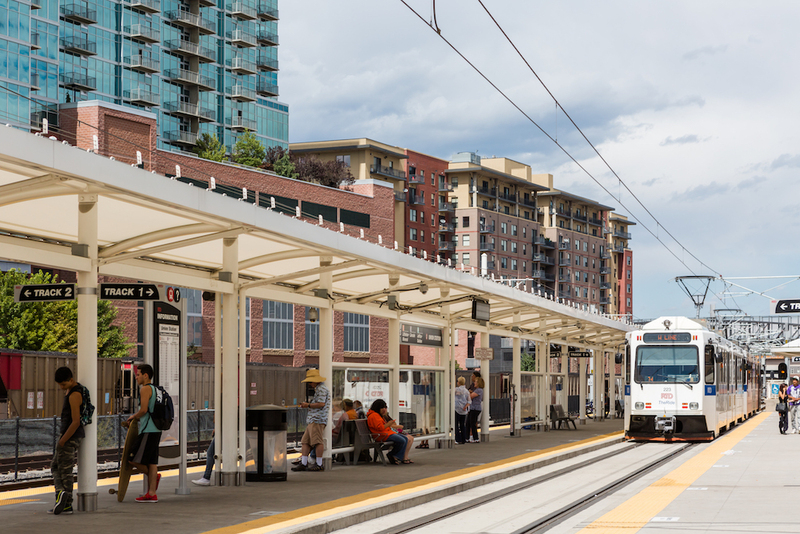 From cloud storage data centers in Des Moines to a new light-rail station in Denver, one large-scale employer or infrastructure development can be a very early, very strong sign that an area will see its real estate fortunes rise. With that said, areas dependent on one employer from an industry on the decline can see their fates shift downward as well. Look for industry-wide investment in an area, versus a single company’s investment. Are there many construction trucks in the street? How many days are houses in the neighborhood spending on the market?